What A Hidden Gem!!! 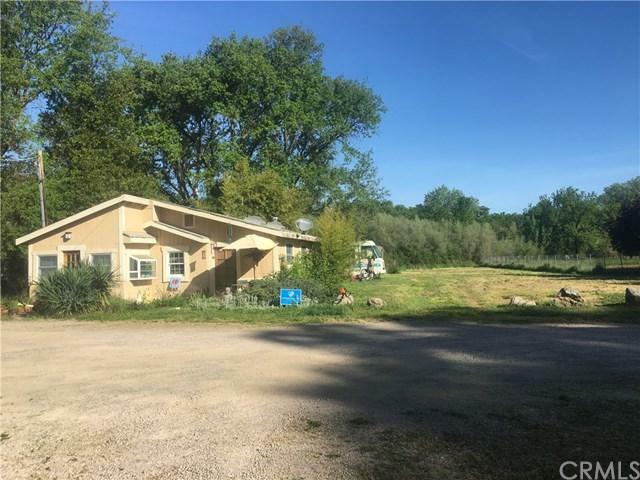 Documented Original Copsey Creek Cattle Ranch, and Indian Fish Trading Camp between Miwok and Pomos, this flat 6 acres is sure to amaze. A Gardeners Dream this property has pear, apple, pomegranate, fig, grapes, and walnut trees established and thriving. Two Separate fenced Garden areas with beautiful large raised beds ready to be used. 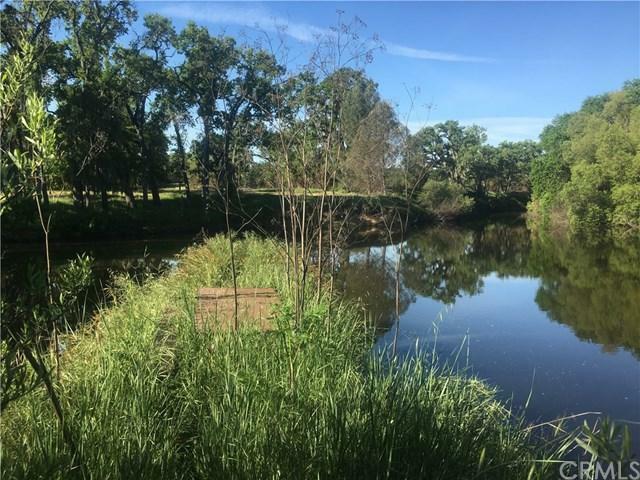 For the Outdoor Enthusiast this property has 381 feet of Cache Creek frontage and another 300+ feet of Copsey Creek frontage. 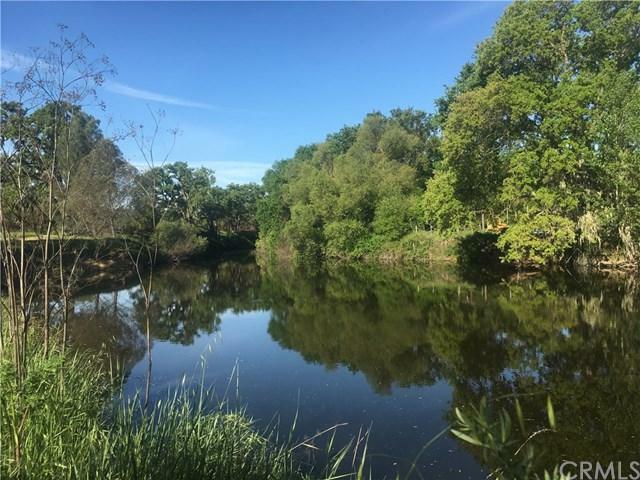 Bring your Binoculars and Drop in your kayaks to really get in touch with nature, enjoy the peaceful serenity of this one of kind property, and breathe in deep California cleanest air. There are 3 Homes and a large outbuilding that is in great condition. 5 other smaller outbuildings for storage. All three homes have been update with high quality materials. First Home is a 2 bed 2 bath, updated with custom tile floors and kitchen walls, deep kitchen sink, skylights in kitchen and bedroom, cherry wood floors in office and bedroom. Master Bath has a deep Jacuzzi tub. 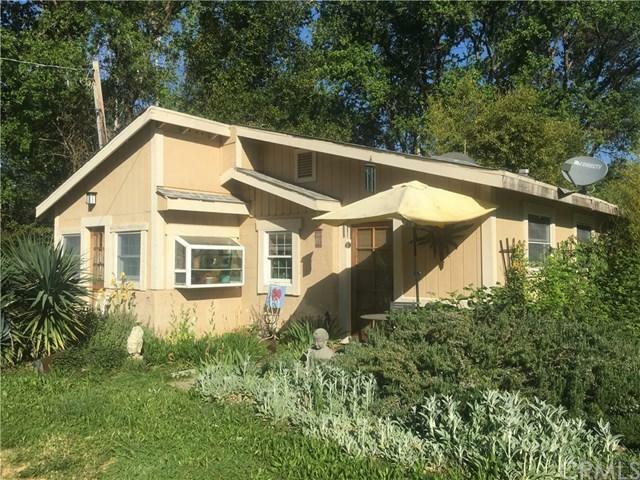 2nd Home is a two story 2 Bed 2 Bath, updated with paver tiles, cherry wood floors, wool carpet, deck off upstairs bedroom extended out over Copsey Creek. 3rd home is a single wide with an addition.. walls have been dry walled, kitchens been updted, oak cabs, stainless steel counter tops. Come See and Fall in Love!! !